After rumors and speculation fueled by the fighter herself, Ronda Rousey officially confirmed that she is joining Mortal Kombat 11. Rousey is voicing Sonya Blade, who has been a part of the franchise since the beginning. The announcement came at the Mortal Kombat 11 reveal event, which Rousey attended in-person. The news comes after rumors began centering around Rousey’s involvement popped up. 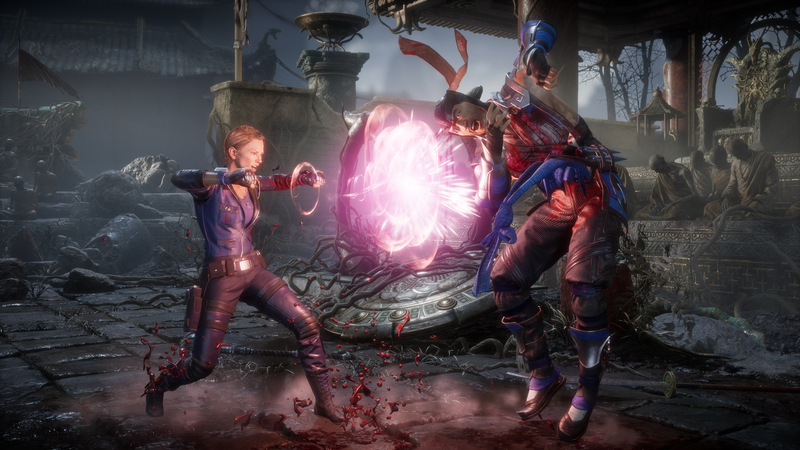 Sonya, who was Mortal Kombat’s first female fighter, is one of many returning faces in Mortal Kombat 11. In addition to returning fighters who weren’t featured in Mortal Kombat X, a new fighter named Geras was revealed. He is able to manipulate time, which will surely make him a fearsome foe in combat. Fighters can also be customized in Mortal Kombat 11, letting you tailor your fighters to your liking. In other Mortal Kombat news, the opening cinematic was officially revealed. Mortal Kombat 11 will release on April 23, 2019 for the PlayStation 4, Xbox One, Nintendo Switch, and PC. If you’d like to play it early, be sure to keep your eye on the March 28th beta. Are you excited to have Rousey voice the iconic character? Let us know!